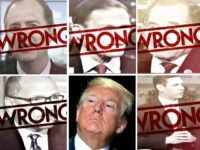 President Donald Trump’s re-election campaign has implemented a variety of precedent-setting rigorous ethics standards for a presidential campaign’s staff and consultants, Breitbart News has learned exclusively. 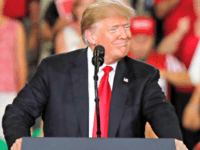 Twitter removed a video montage previewing the 2020 election shared by President Donald Trump on Tuesday, due to a copyright complaint from Warner Brothers. 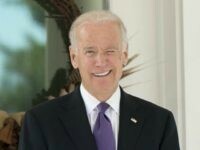 “Looks like Joe Biden will spend a ton of time apologizing for being Creepy, weirdly Cloying, and downright Crooked,” wrote Trump’s campaign manager, Brad Parscale, on Twitter. 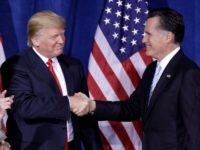 The Trump 2020 campaign reminded Americans Sunday of Democrats’ relentless accusations of Trump 2016 collusion with Russia that were laid waste with the release of Mueller report findings. 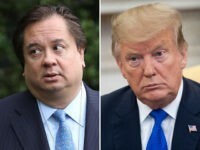 President Donald Trump fired back at Republican lawyer George Conway on Tuesday, for his frequent criticism of the president on Twitter. 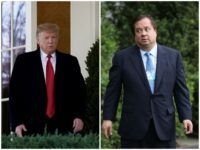 President Donald Trump’s 2020 campaign manager, Brad Parscale, blasted George Conway on Monday evening, stating the attorney’s repeated criticism of the president stems from his jealousy of his wife Kellyanne’s success. 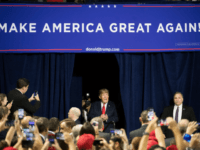 President Trump signaled support for tech and market structure innovation that would create an open-access wholesale market for 5G. 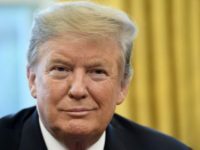 Former Rep. Robert Francis “Beto” O’Rourke (D-TX), the failed 2018 Senate Democrat nominee in Texas, said in an interview with MSNBC’s Chris Hayes at the border that he would tear down existing border wall along the U.S. border with Mexico. 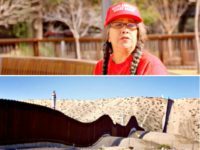 “They put the fence up and ever since then, the crime rate has gone down dramatically,” one person said in a video filmed by the Trump campaign. 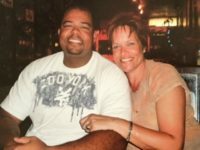 Angel mom Sabine Durden offered to bring her dead son’s ashes to show House Speaker Nancy Pelosi and Sen. Chuck Schumer the consequence of not securing the southern border. 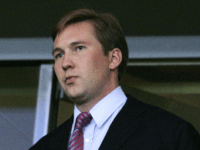 Tommy Hicks is running to replace co-chair Bob Paduchik at the Republican National Committee, according to a statement released to reporters on Friday. 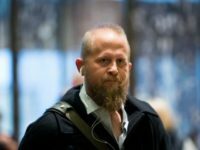 Trump campaign manager Brad Parscale swatted away a PBS interviewer’s attempt to blame President Donald Trump and tech platforms like Facebook for spreading “divisive” messages and “opinion” rather than news, in a long-form interview. 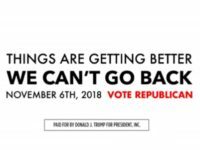 Facebook has blocked a number of political ads from Republicans ahead of the November midterm elections. 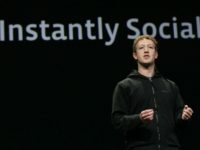 Here are the ads blacklisted by the social media platform. 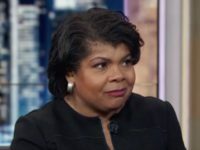 Left-wing news media outlets publicly lobbied Facebook to censor a political ad at a critical time for undecided voters, ultimately shaming the company Monday into refusing ad buys from President Donald Trump’s re-election campaign. 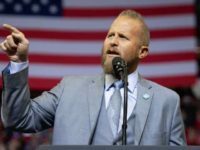 Brad Parscale, 2020 campaign manager for President Trump, unloaded on NBC News and Facebook for removing a campaign advertisement about the migrant caravan heading to the U.S.-Mexico border just one day before the midterm election. 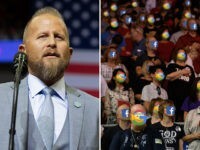 Trump 2020 campaign manager Brad Parscale told CBS This Morning that members of the Left “weren’t very happy” that Facebook helped elect President Trump. 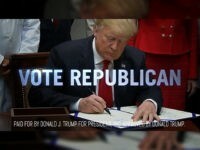 President Donald Trump’s campaign released a new campaign ad on Monday, urging voters to support Republicans in the midterm elections. 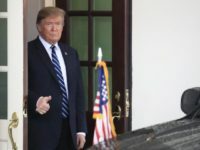 President Trump’s 2020 presidential election campaign will “reduce its reliance” on Big Tech platforms in favor of reaching supporters directly, according to a report. 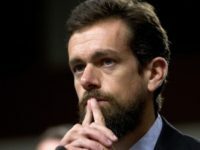 The biggest of the Big Tech companies are quickly positioning themselves as the internet’s thought police, threatening to stamp out one of America’s most cherished freedoms — the right to free speech. 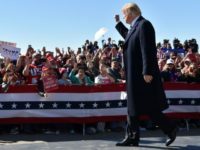 President Donald Trump drew another massive overflow crowd at his rally in Johnson City, Tennessee on Monday. 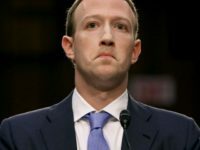 Facebook recently announced that it will no longer be sending employees to assist political campaigns ahead of elections as it did in 2016. 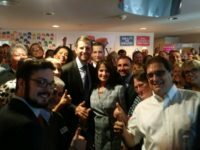 First son Eric Trump and members of the Trump 2020 team campaigned Saturday for Republican Diane Harkey in a California congressional district the highest profile Democrats have targeted. 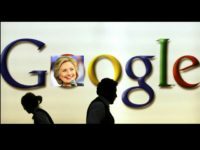 Breitbart News’s Tuesday-published leaked video of Google’s leadership lamenting the election of President Donald Trump elicited reactions from prominent individuals and organizations. 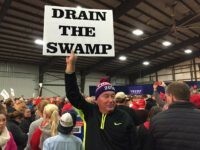 Brad Parscale, the 2020 campaign manager for President Trump, recently called for an investigation into tech giant Google following a leaked video of an all-hands internal meeting posted by Breitbart News. 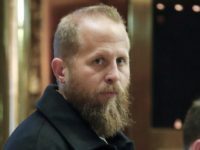 President Donald Trump’s 2020 Campaign Manager, Brad Parscale, stated in a recent op-ed that the Silicon Valley Masters of the Universe pose a real threat to democracy and online freedom.